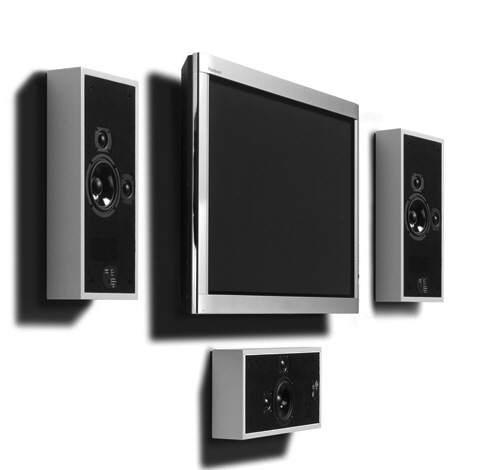 Twenty.21 Designed for Bookshelf or standmount. 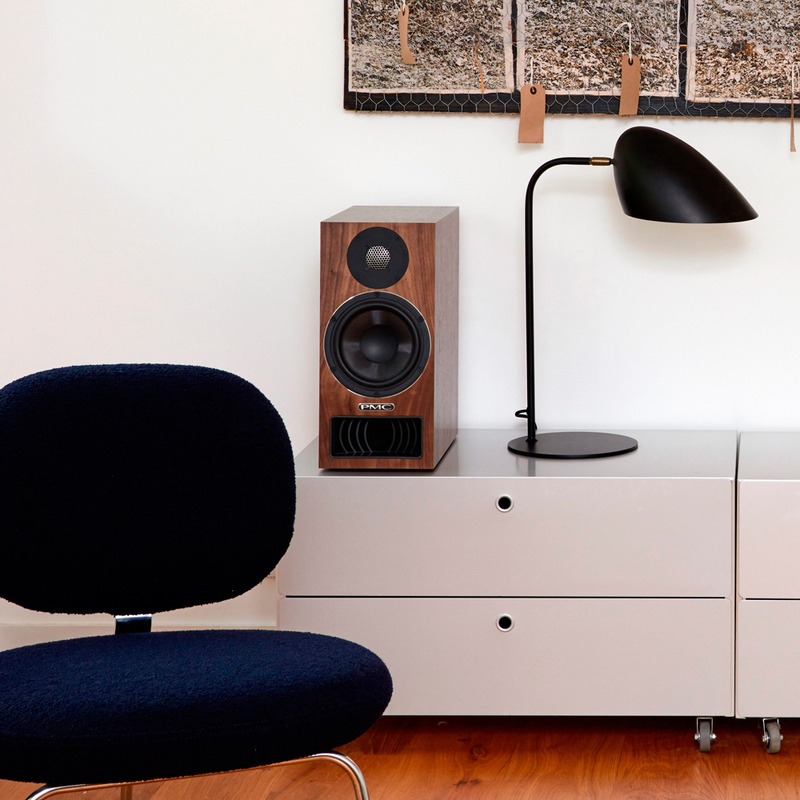 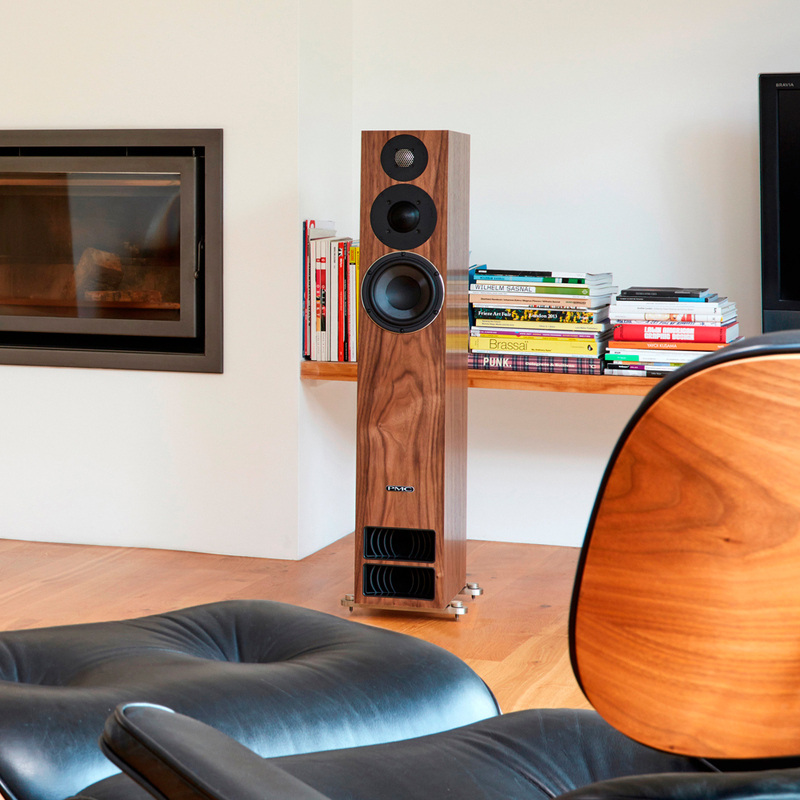 The twenty.21 projects a full sound often astounding listerners by its shear bass extension for such a small speakers Due to its complex ATL™ the twenty•21 has significantly more dynamic grip and depth of bass than any other speaker of this size. 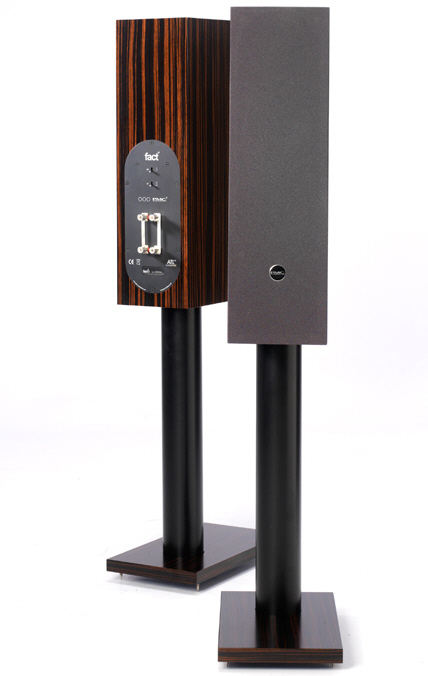 It is a very effective musical communicator, with fine warmth through the mid range and a sweet and extended treble. 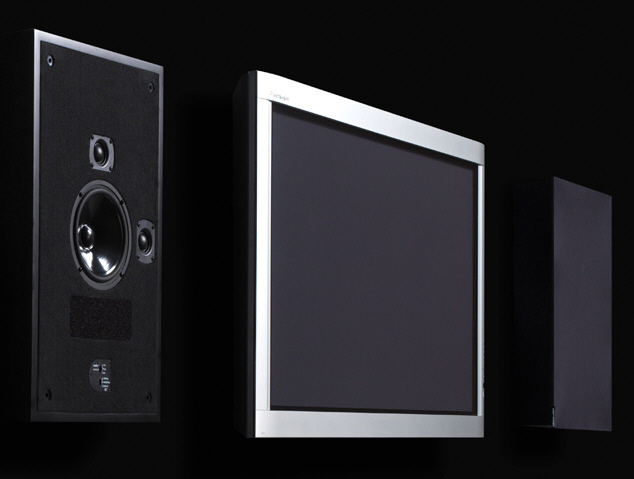 It all adds up to a dynamite design, capable of dominating the compact loudspeaker market by reproducing all genres of music with ease. 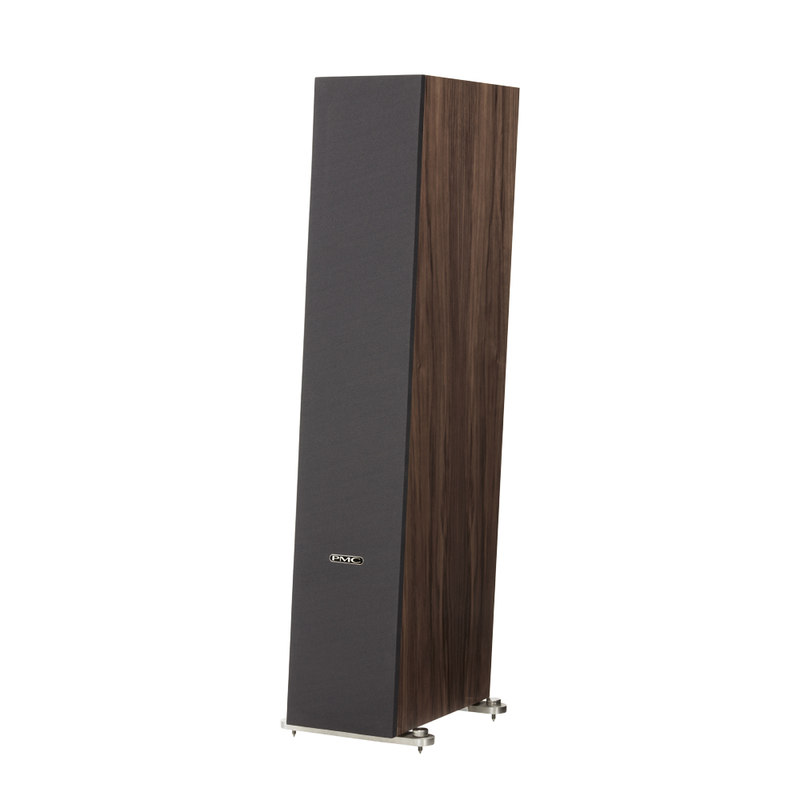 Power range 50-250w. 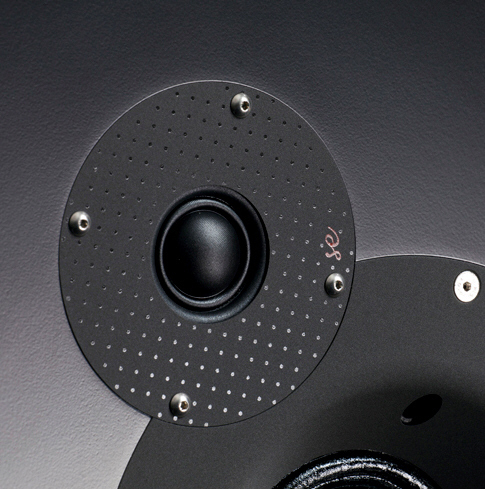 Drivers 27mm SOLONEX softdome, LF PMC M13 140mm (5 1/4") matt. 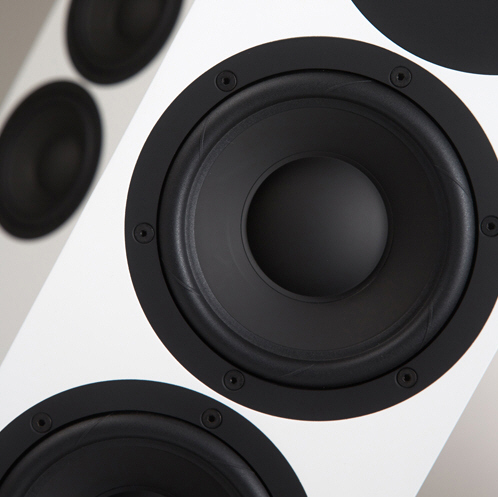 lightweight doped. 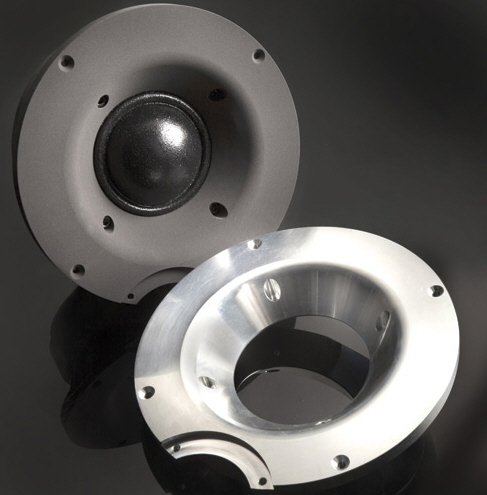 Weight 5Kgs H325mm x W152mm x D282mm . 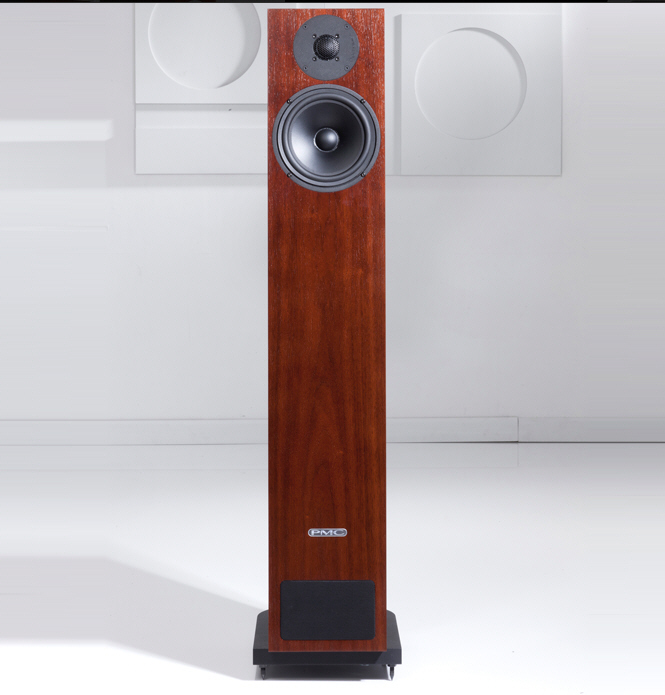 Arguably the most elegant model in the range, the twenty5.23 takes the speed, transparency and sophistication of the twenty5.21 and adds greater bass extension and power. 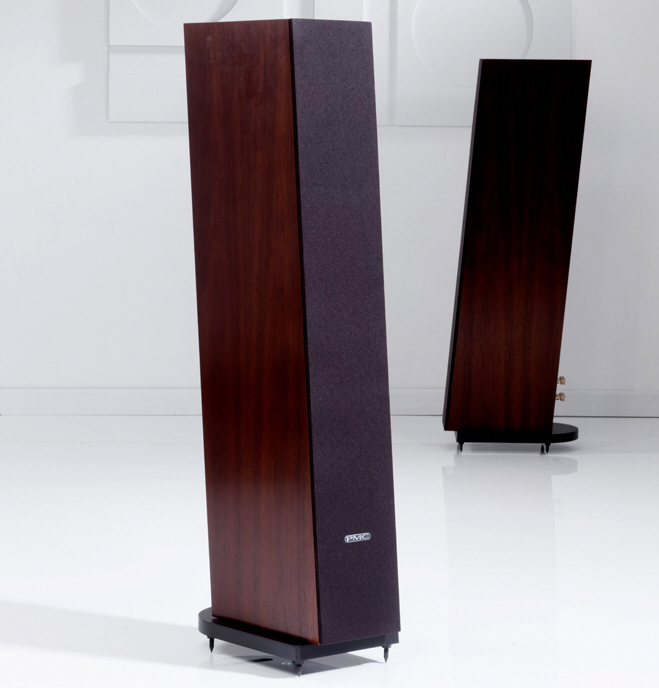 And yet its slim-line form doesn’t mean it can’t move you. 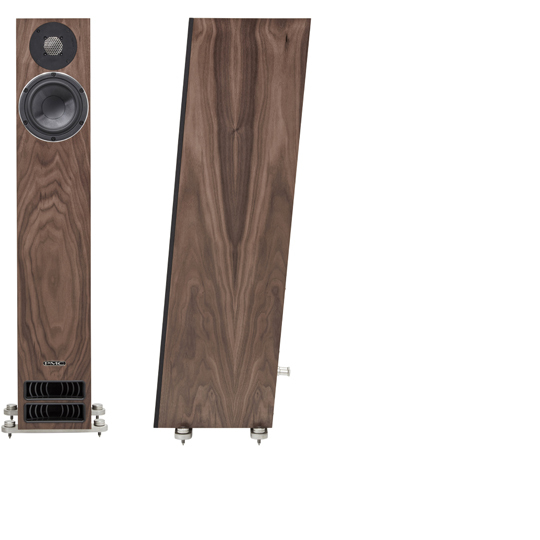 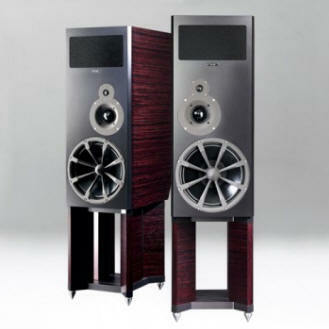 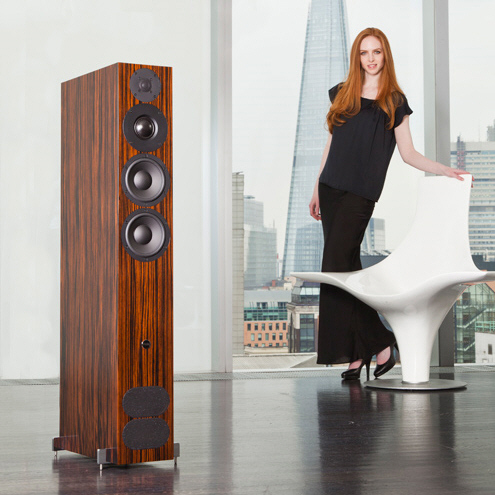 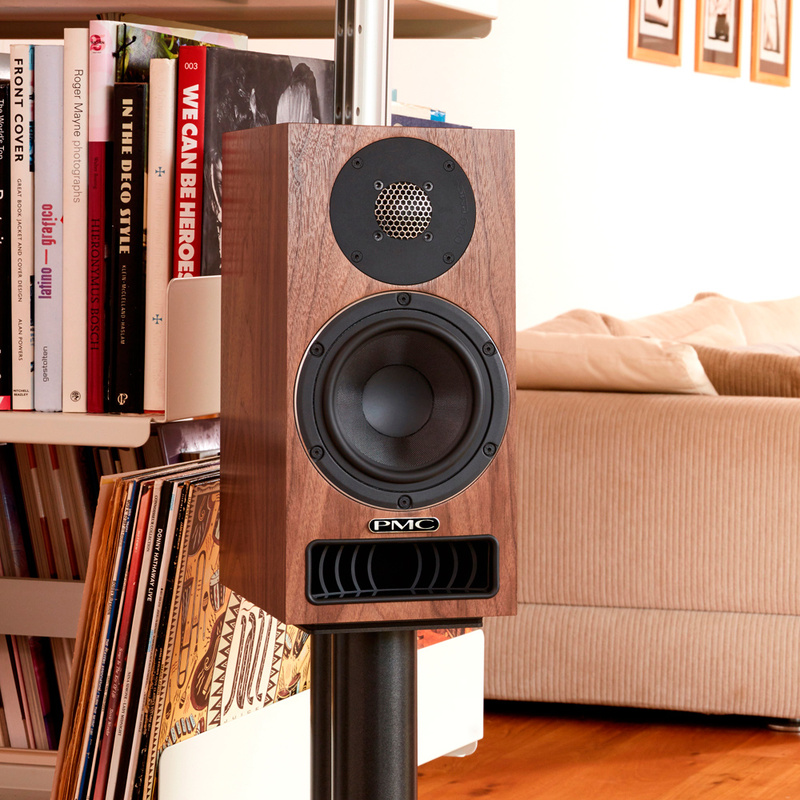 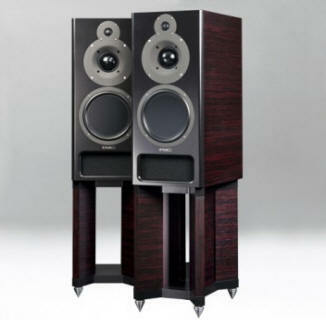 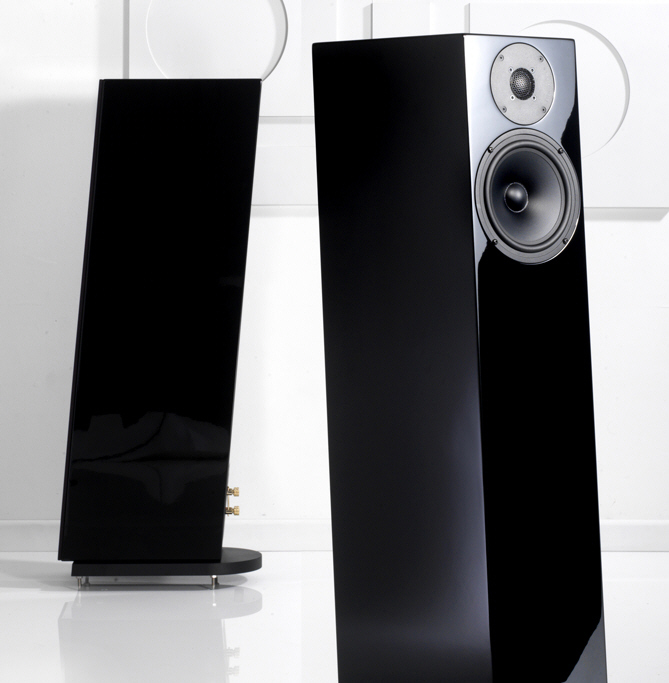 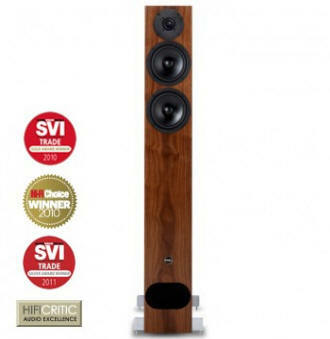 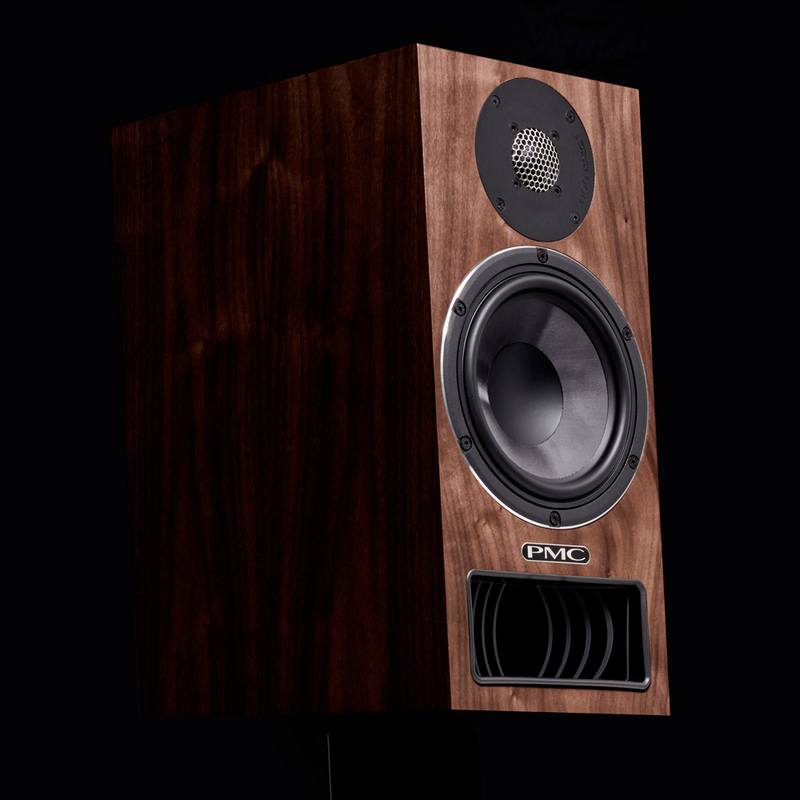 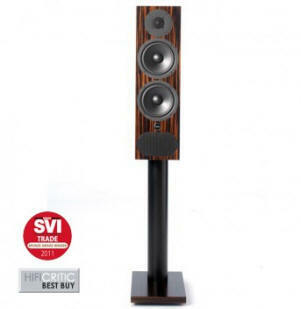 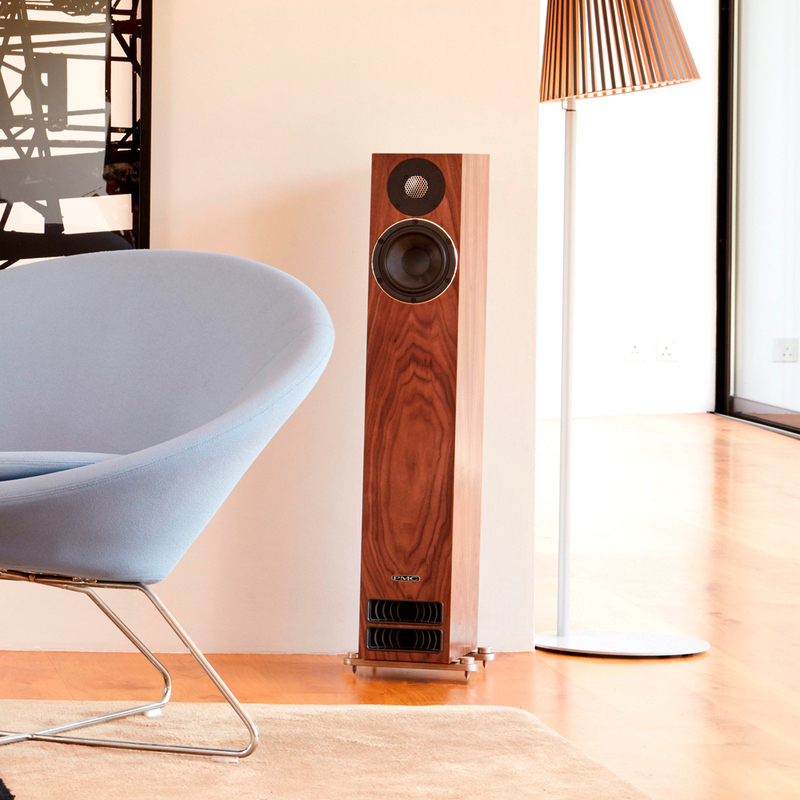 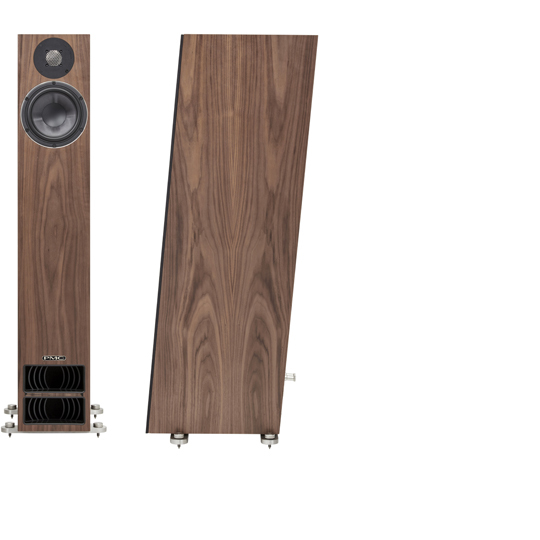 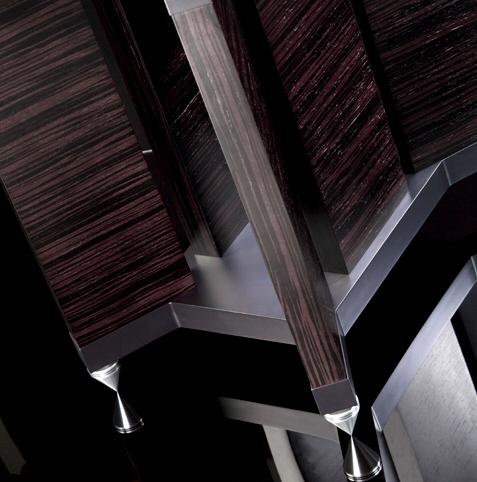 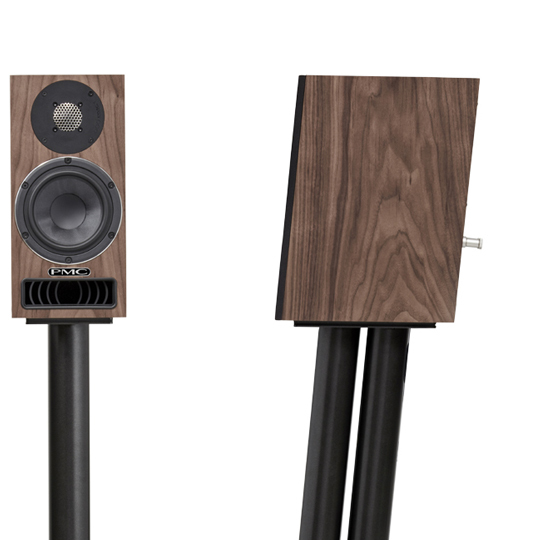 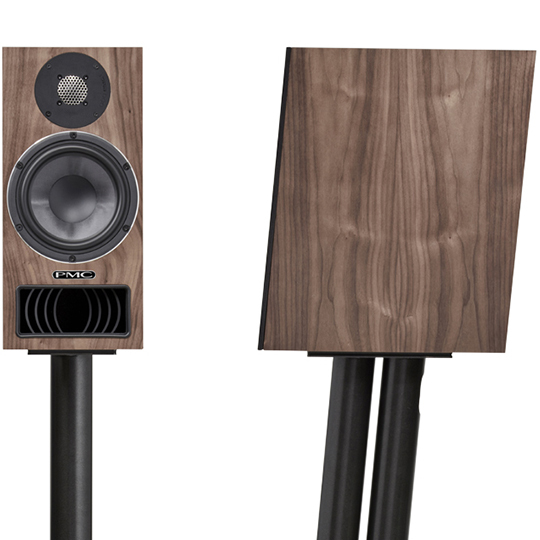 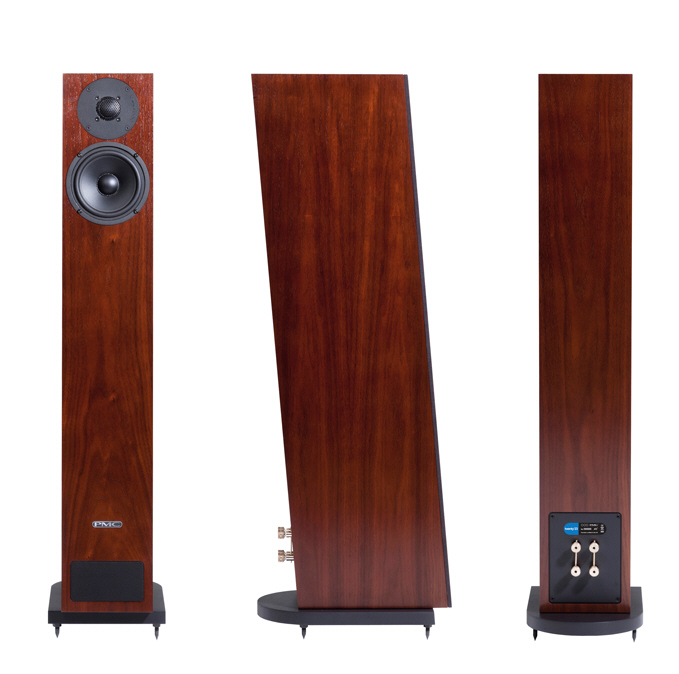 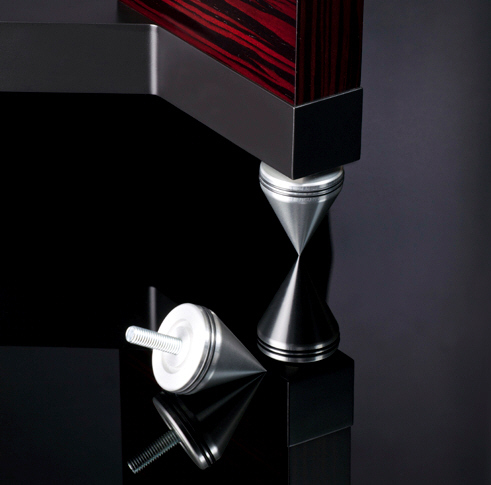 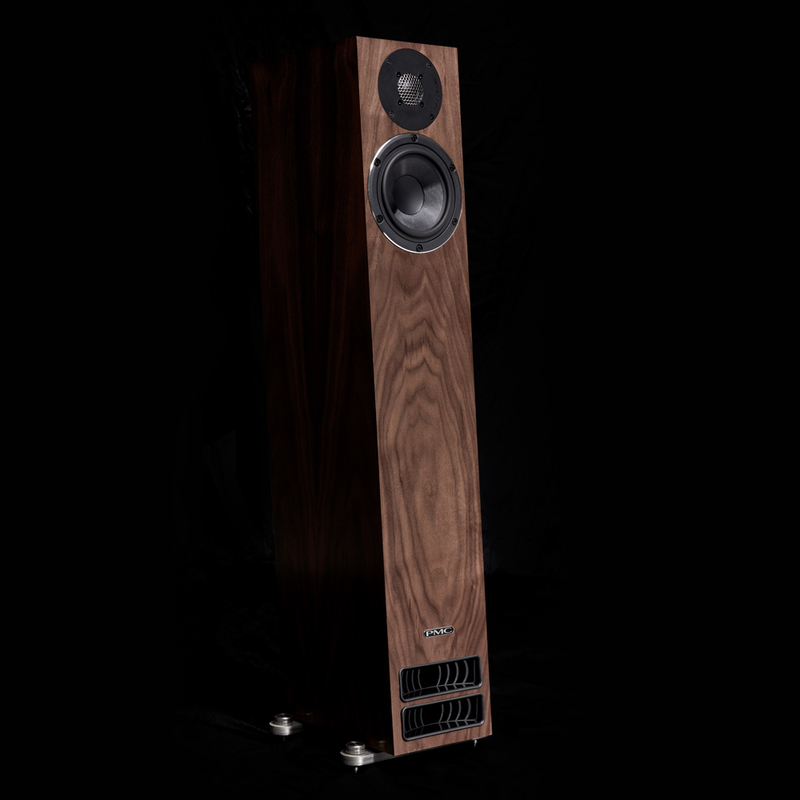 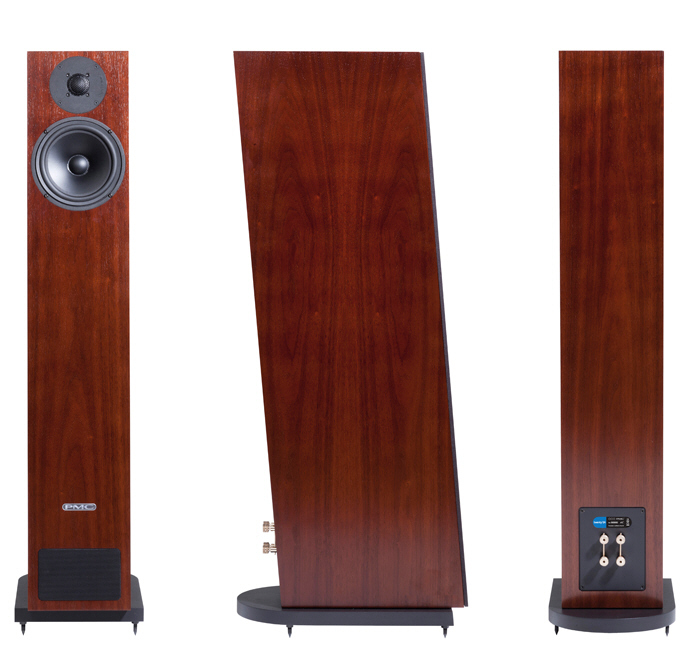 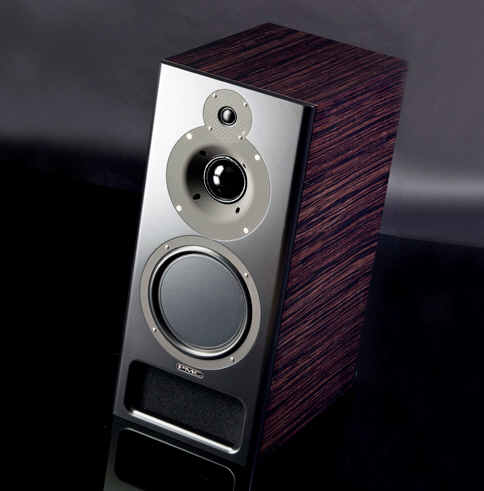 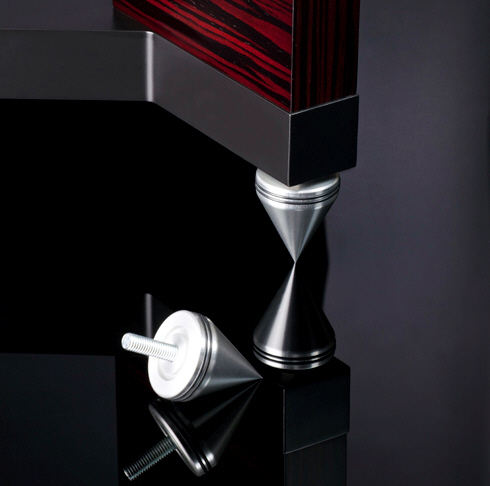 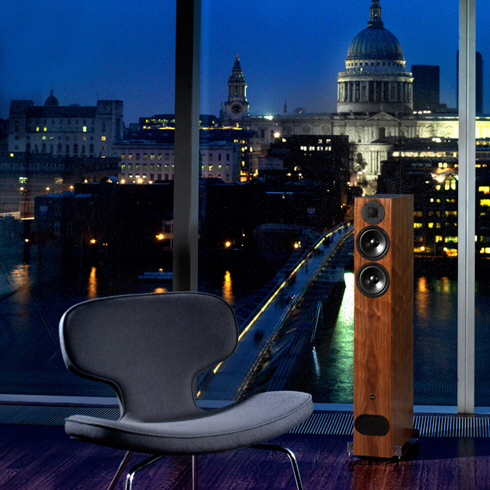 No matter what type of music you love, the twenty5.23 will let you absorb the quietest and most dramatic moments without missing a beat, and its realism with vocals puts you in the best seat in the house Available Finishes: Walnut, Amarone, Diamond Black, Oak Crossover Frequency: 1.8kHz Dimensions: H 907mm 35.7” (+20mm spikes) x W 162mm 6.4” (238mm incl. 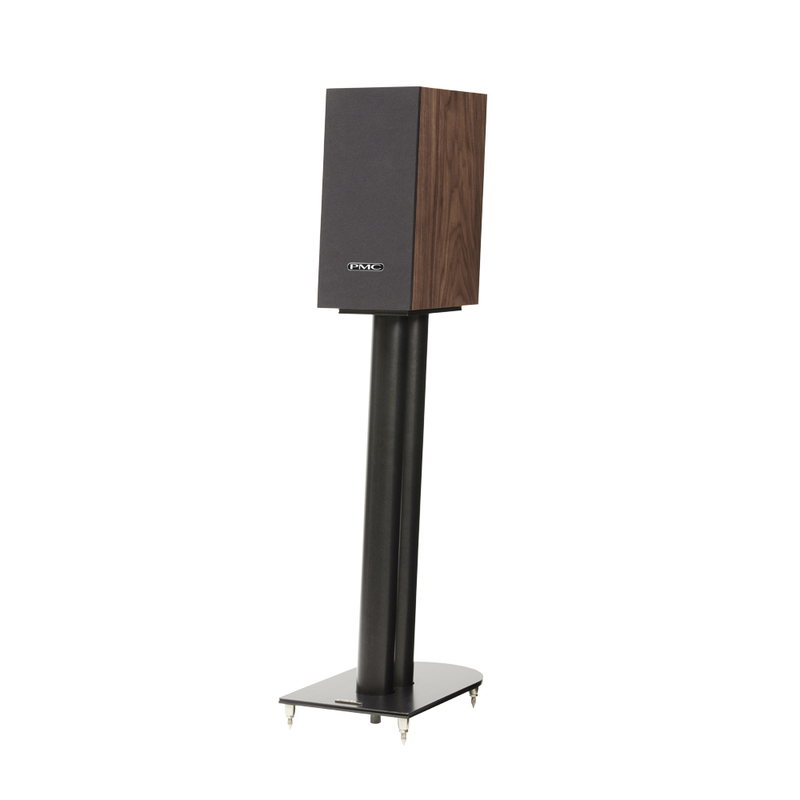 plinth bars) x D 330mm 13” (+9mm grille) Drive Units: LF - PMC twenty5 series 5.5”/140mm long-throw g-weave™ cone with cast alloy chassis HF - PMC/SEAS®, 27mm twenty5 series, SONOLEX™ fabric soft dome, Ferrofluid cooled Effective ATL™ Length: 2.4m 7.8ft Frequency Response: 28Hz – 25kHz Impedance: 8 Ohms Input Connectors: One pair 4mm binding posts sensitivity: 86.5dB 1W 1m Weight: 15kg 33 lbs ea. 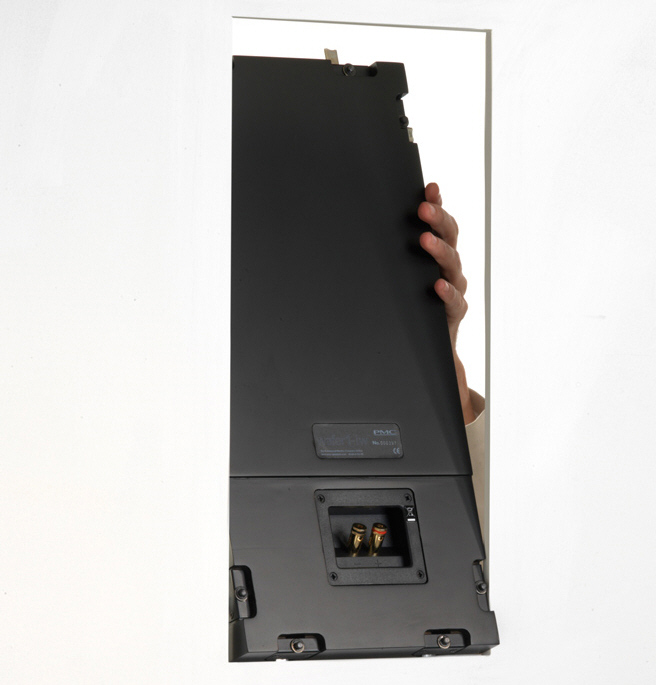 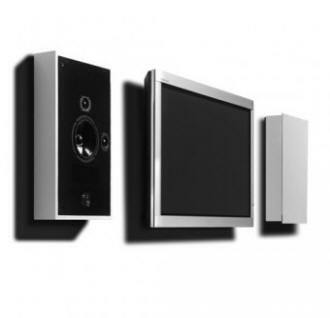 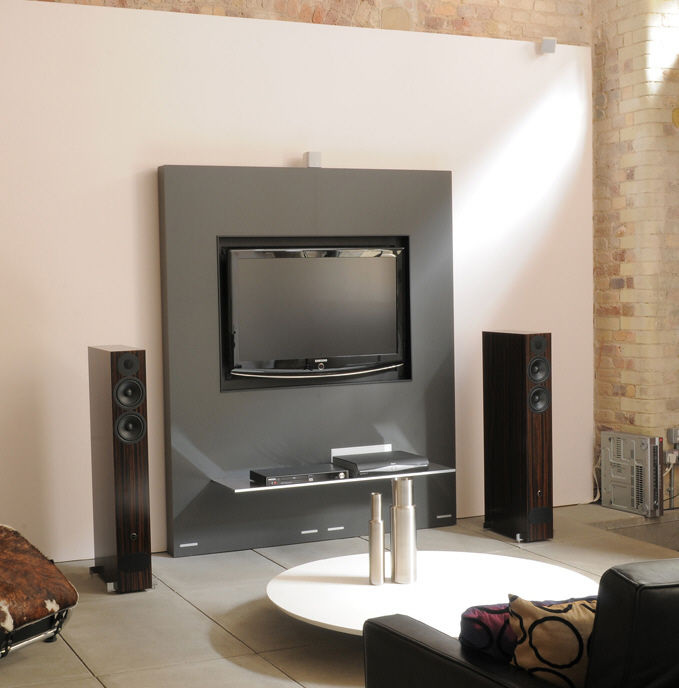 Those with substantial rooms and musical appetites to match will crave the largest two-way in the range. 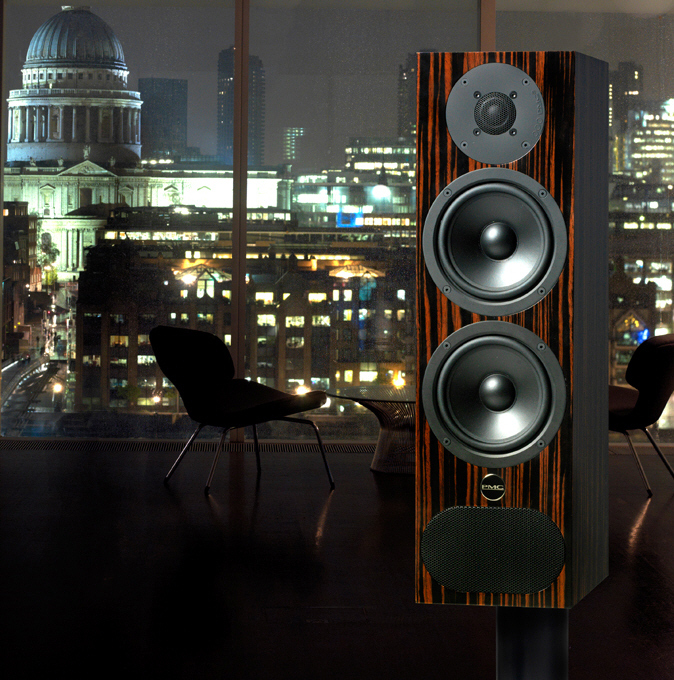 The twenty5.24 is capable of recreating a spine-tingling sense of presence; close your eyes and you can almost touch the performers. 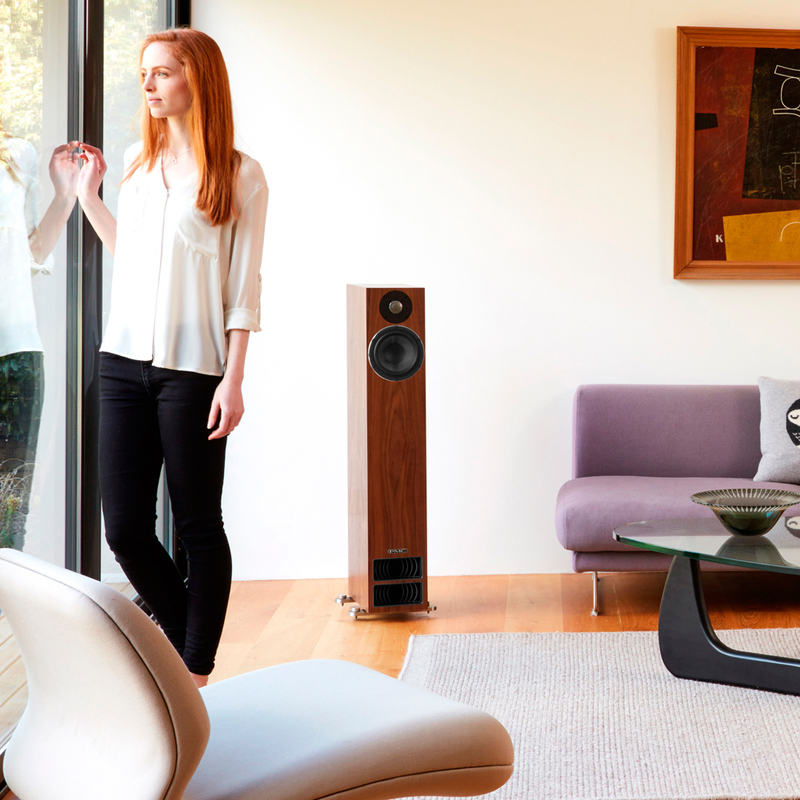 The combination of the latest advances in drive unit technology and our groundbreaking Laminair system make this model as precise and detailed as the music deserves. 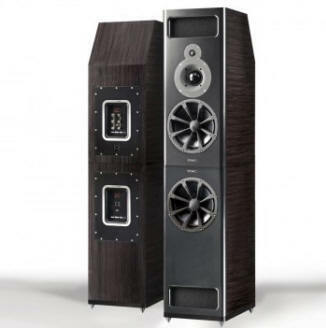 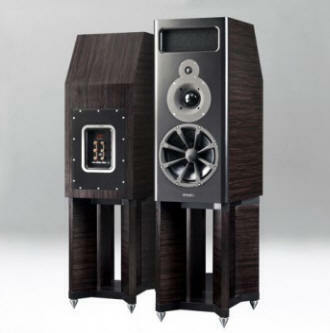 A loudspeaker of this calibre takes every performance to a higher level.Available Finishes: Walnut, Amarone, Diamond Black, Oak Crossover Frequency: 1.8kHz Dimensions: H 1015mm 40” (+20mm spikes) x W 192mm 7.6” (275mm Incl. 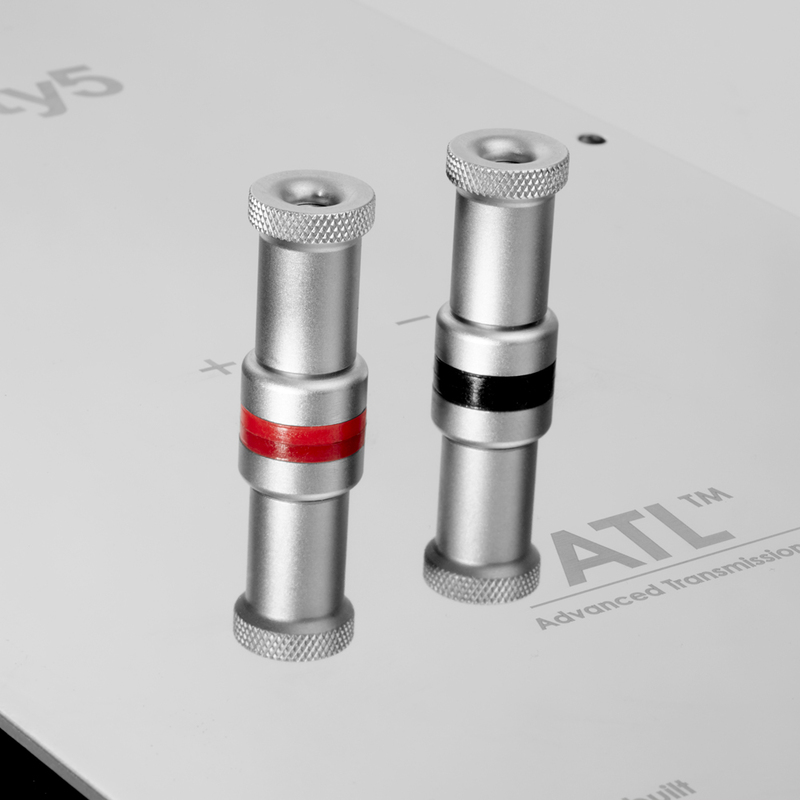 plinth bars) x D 419mm 16.5” (+9mm grille) Drive Units: LF - PMC twenty5 series 6.5”/170mm long-throw g-weave™ cone with cast alloy chassis HF - PMC/SEAS®, 27mm PMC twenty5 series SONOLEX™ fabric soft dome, Ferrofluid cooled Effective ATL™ Length: 3m 9.8ft Frequency Response: 27Hz - 25kHz Impedance: 8 Ohms Input Connectors: One pair 4mm binding posts sensitivity: 89dB 1W 1m Weight: 23kg 50.6 lbs ea. 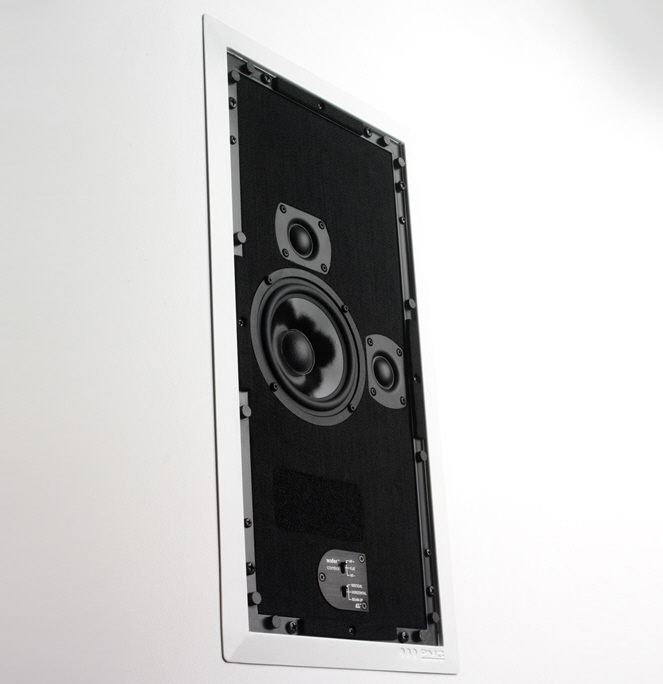 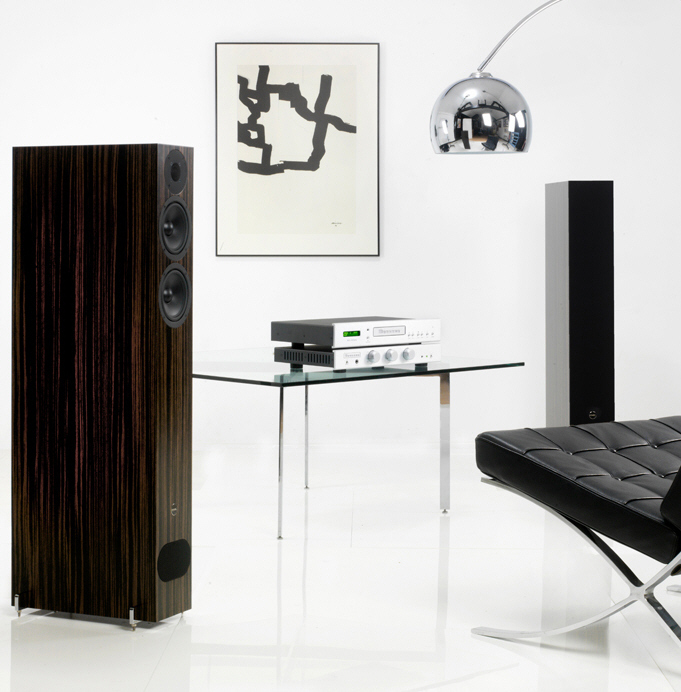 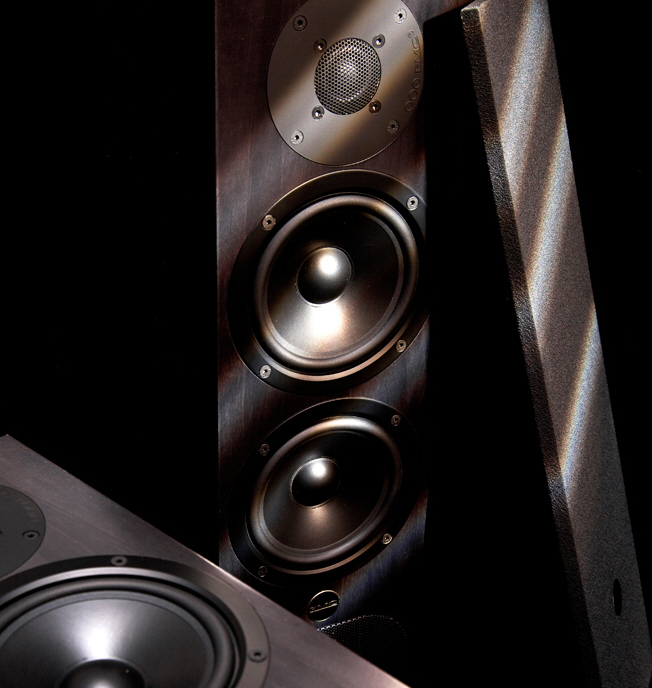 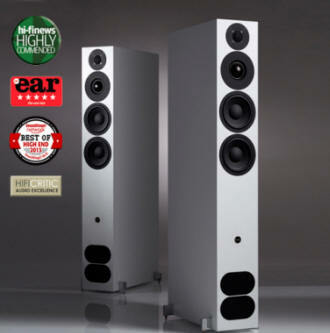 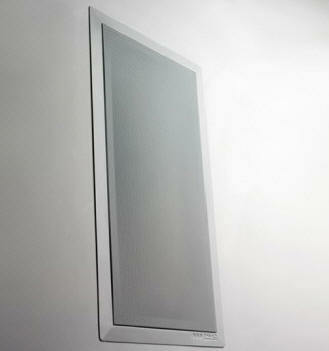 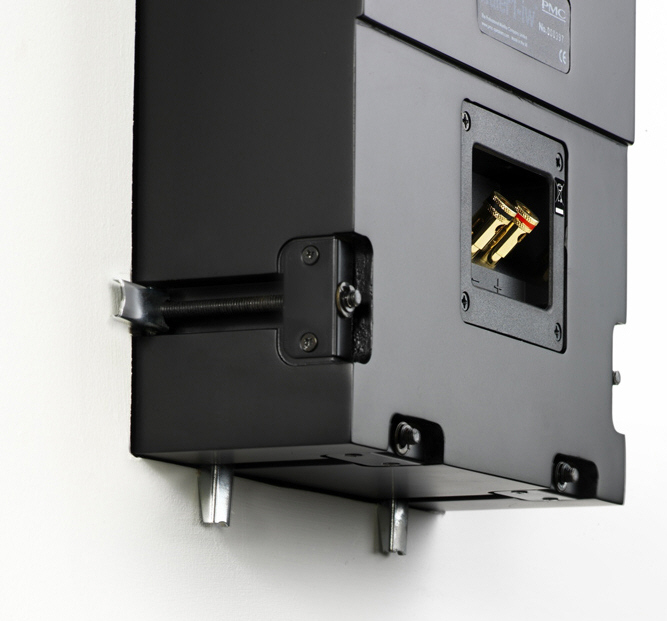 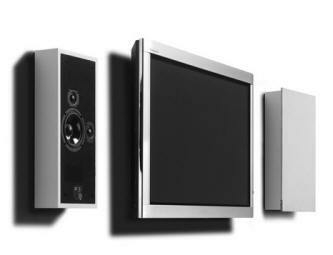 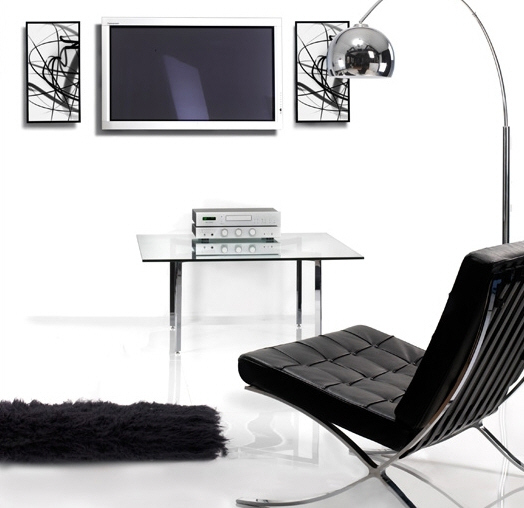 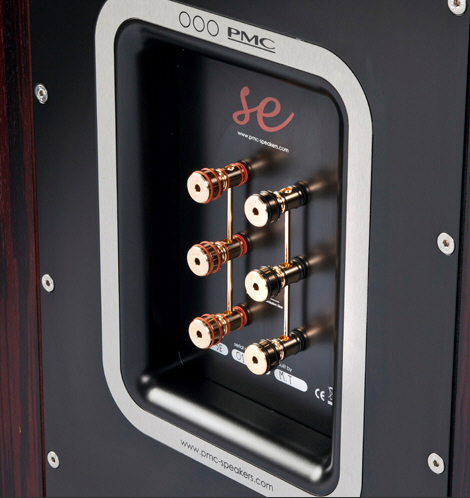 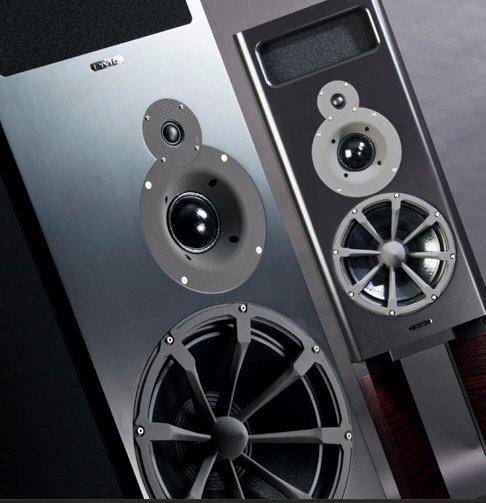 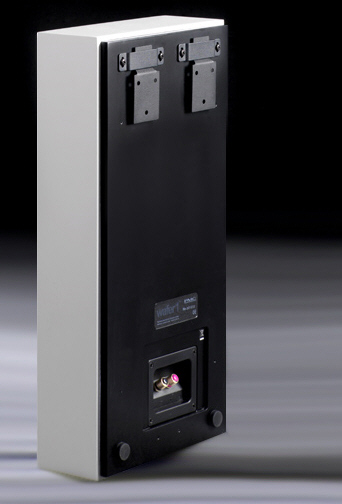 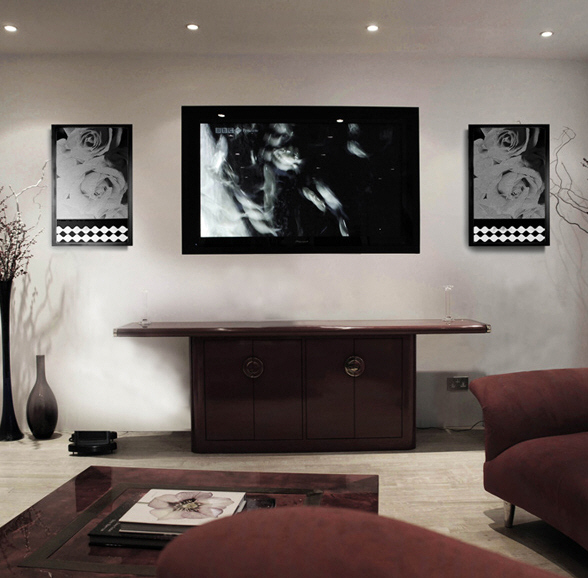 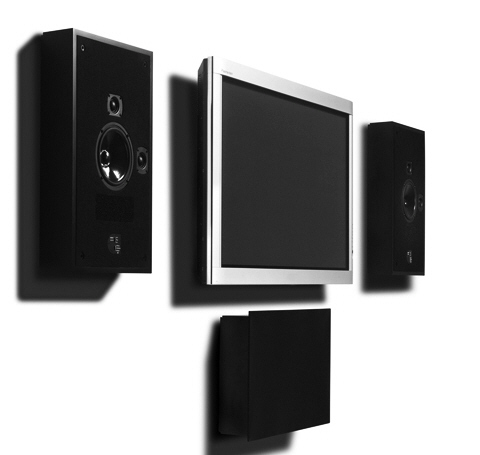 Fact breaks completely new ground for PMC driving our model range into the high end of hi-fi. 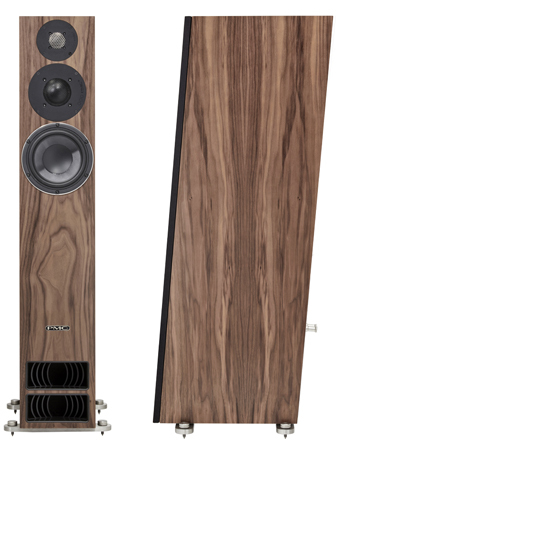 The fact.8 is the first of a new model series finished in Sumptuous venners like Tiger Ebony and Graphite Poplar, the fact.8 fits seamlessly into modern and contemporary environments. 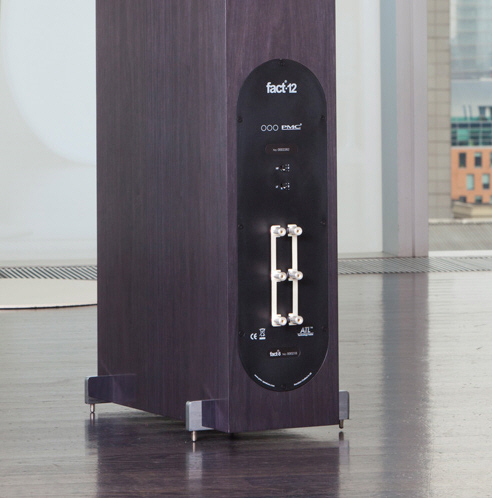 The attention to finished detail such as the polished ingot chrome mounting bars to thepure silver binding posts compliment the technology of the multielement crossover and highly engineered unique drive units power range 100-400w, drivers fact 22mm high res HF, 2 x fact 140mm (5 1/4") long throw LF Height 1030mm weight 20 Kgs. 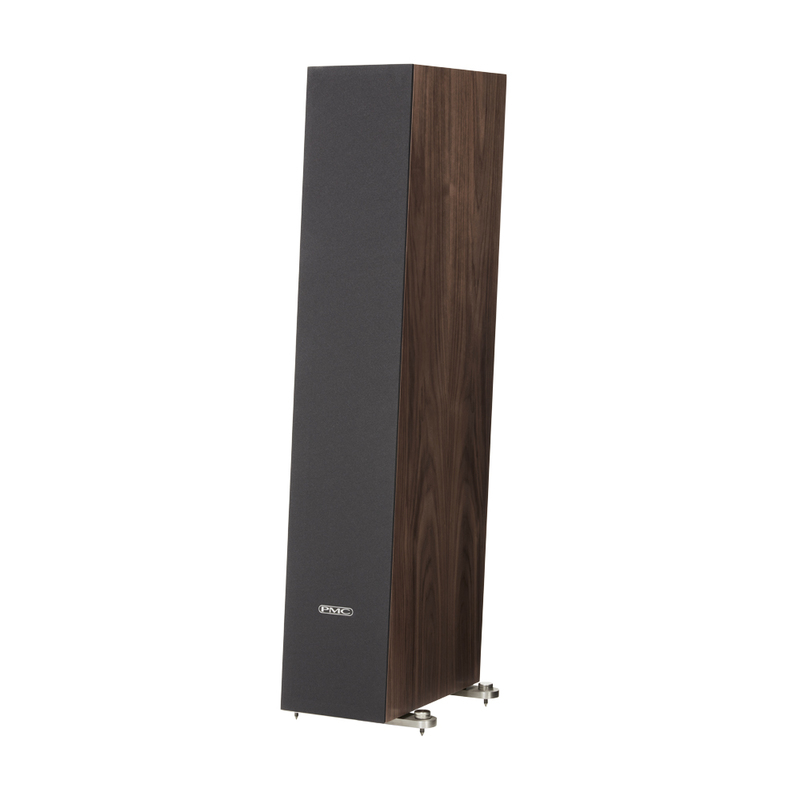 Floor standing Monitor. 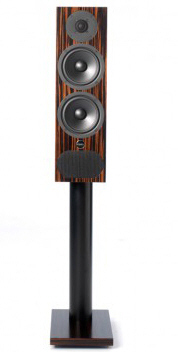 Available finish: White Silk/Tiger Ebony/Rich Walnut/Graphite Poplar. 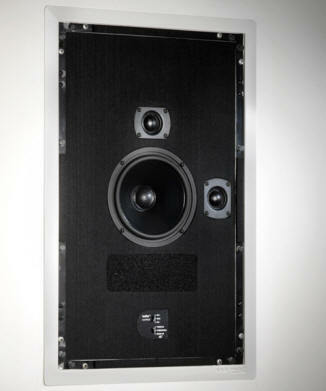 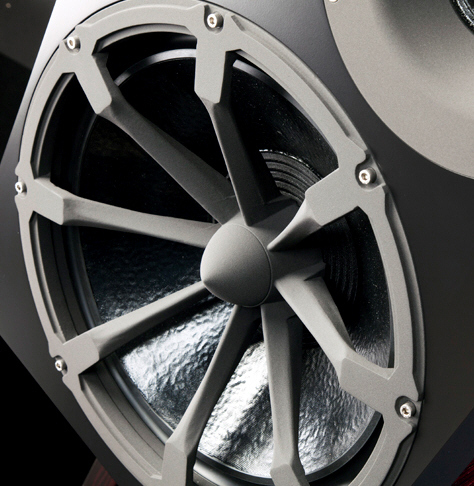 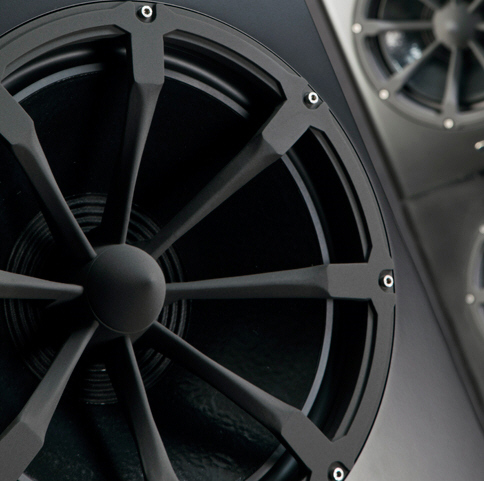 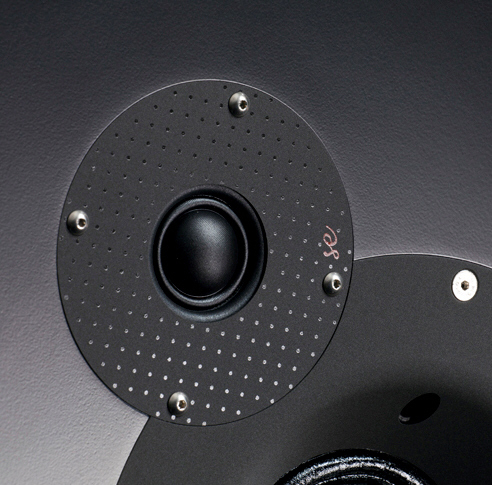 No other loudspeaker of the IB2's size can compete with its trasparency or dynamics. 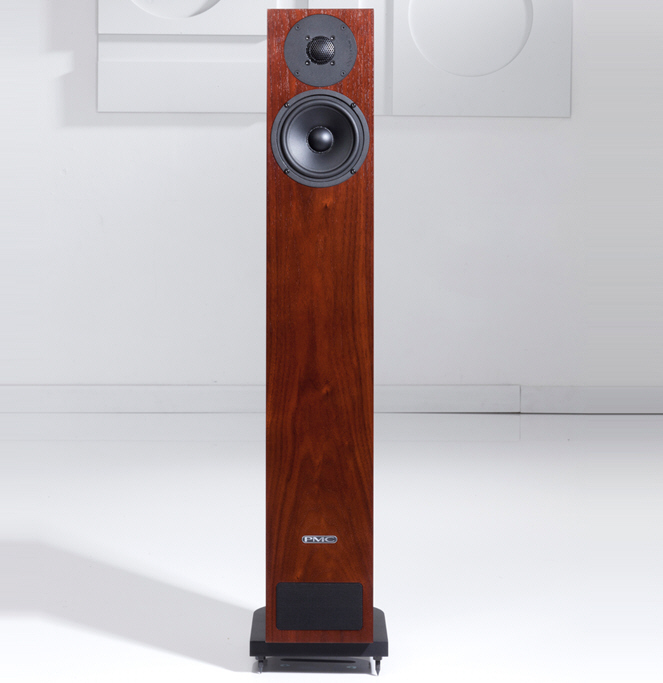 The combination of the legendary PMC75 mid‐range driver and mighty 10‐inch piston driver results in exhilarating, emotional performances that will satisfy the most discerning audiophile and music lover. 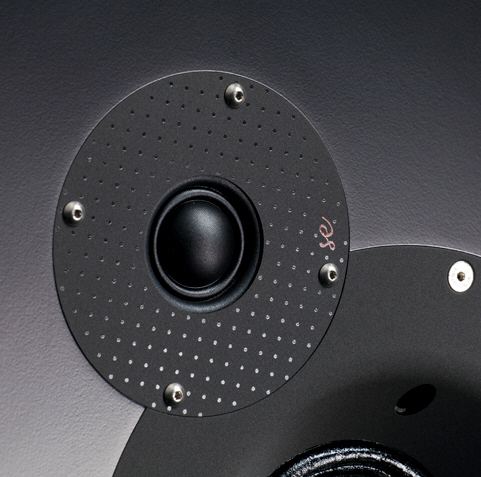 The IB2's roots lie in the professional studio realm, where it has become the reference for the world's leading music‐makers and producers built midrange 250mm (10") Flat carbon NOMEX Piston LF weight 49 Kgs.